মাত্র ৫ টাকায় ১ জিবি থ্রিজি ডাটা! গ্রামীণফোনের যে সকল প্রিপেইড গ্রাহক গত ৩ মাসে ১৫০ কেবি -এর চেয়ে কম ডাটা ব্যবহার করেছেন তাদের জন্যে আছে এটা দারুন খবর! Walton Primo H2 is the new model mobile phone in Bangladesh. They are giving a pre-launch offer up to 60 per cent discount! It is now available for experience & pre-order at WALTON PLAZA in the Bashundhara City, Panthapath. The authority of Walton Mobile phone released it from 08th May, Wednesday. They hope that it will be finally released on the end of May (approximately). A phone that perfectly fits your thumb with a 28nm quad core CPU with other extra ordinary features. It has ultra bright 4.5″ IPS display with CORNING GORILLA GLASS. Walton Primo H2 real time wireless screen sharing with Full HD TV. Beside that it has 3.0 Mega Pixel camera with front face camera also. It has the world’s latest Android 4.2 Jelly Bean OS. They believe that these things will make a perfect sense of mobile phone use and Primo H2 is one of the best phone with unique features. AMAZING SURPRISE UPON RECHARGING TK. 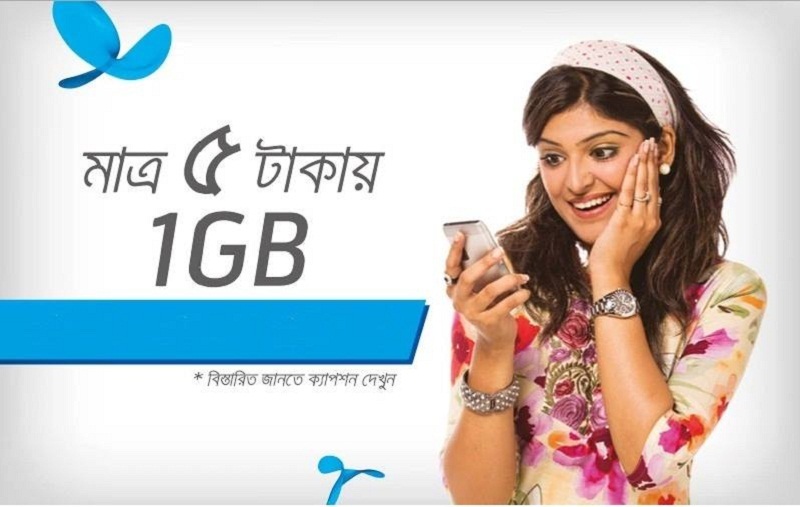 19 IN YOUR NEW OR UNUSED BANGLALINK CONNECTION! recharge tk. 19 in your new or unused banglalink connection and get instantly 2 GB internet free! also enjoy 25 paisa/minute to any banglalink number and also 60 paisa/minute to other operator all day long. to check the validity of this offer for your unused connection, send a free sms with your number to 4343. POSTPAID BUNDLES ARE NOW MOST CONVENIENT!! - Bundle minutes can’t be used for short code and IDD calls. Also cannot be transferred through balance transfer. - Bundle validity 30 days & usage time band: 24hrs. - Bundles will not be auto-renewed. - Supplementary Duty + VAT are applicable for all charges. From 10th July, 2015 until further notice. - This special Pack is only for this offer eligible customer. - Customer can purchase this pack as many times as possible within the campaign. - Validity for this pack is 10 days from the purchase date. - Customer can use this pack 12 am to 5 pm in a day within the validity. - Customer has to dial *8666*09# for purchasing this pack. - Pack price Tk. 9 (+ SD + VAT). - Customer has to dial *8444*88# for checking the data balance. - Customer need to recharge only Tk. 9 for availing this Special Tariff. - Customer can avail this special tariff as many times as possible within the campaign. - Validity will be 10 days after recharging Tk. 9. - 0.5 paisa/sec to any Robi number. - 1 paisa/sec to any other operator number. - In case a customer doesn’t recharge Tk. 9 they will enjoy 16 paisa/10 sec voice tariff and 50 paisa SMS to any local operator. - If these subscribers migrate to any other tariff plan they will not be eligible to get the special tariff benefit under this offer. - Customers will get this 1 GB Internet on Tk. 9 Pack and Special Call Tariff within 72 hours of using their Robi prepaid numbers (except SME, Uddokta, and Easyload). - Silent customers can be reactivated with any outgoing calls, SMS, or any other revenue-generating activities from their silent SIMs. - To check eligibility, customers can send free SMS from any Robi number in the following format: A 018XXXXXXXX to 8050. - SD + VAT applicable for all charges. - This offer will continue until further notice.